The weather wasnt as good as forecast said with strong wind all day making us swing about on anchor a bit . We got absolutely pestered with seals taking 6 fish off us while winding in. 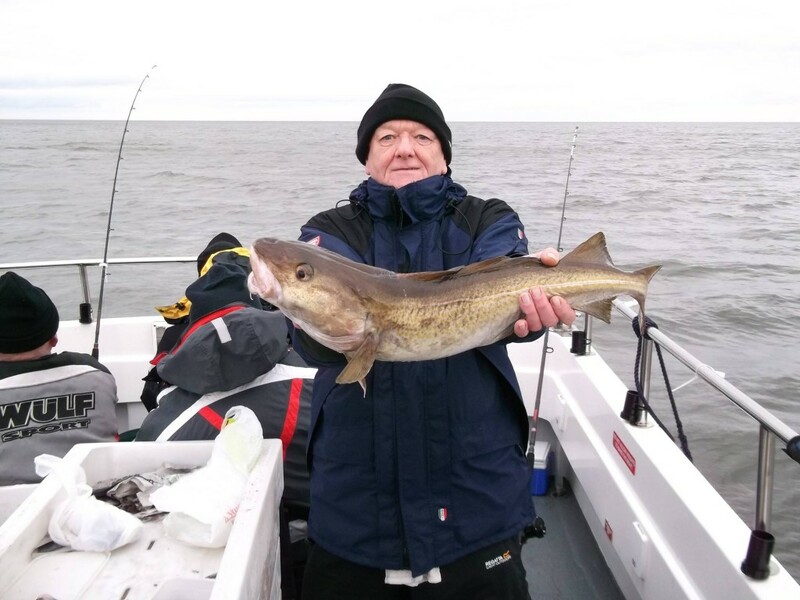 Pick of the fish was taken by Graham Foster from Worksop. 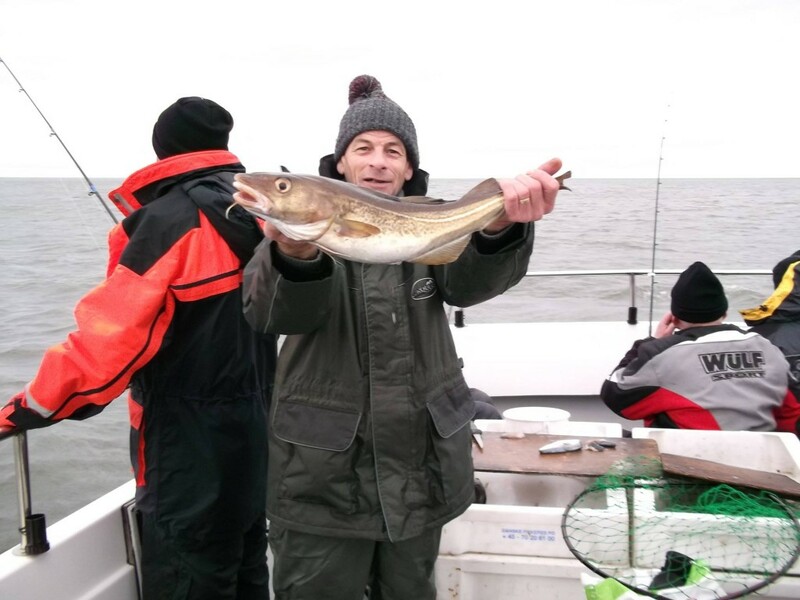 The 2nd best was S. Eal from north sea which should have been Martin from Rutlands and 3rd was P. Leonard . I am over the moon with the boat – its so easy to manouver and so comfortable not phased by conditions. Can’t wait to get her out again!